Our inn is completely rebuilt and remodeled and now open for guests! It's a fresh version of a traditional roadside inn with parking in front of every guest room with all new interior/exterior and beautiful front gardens. 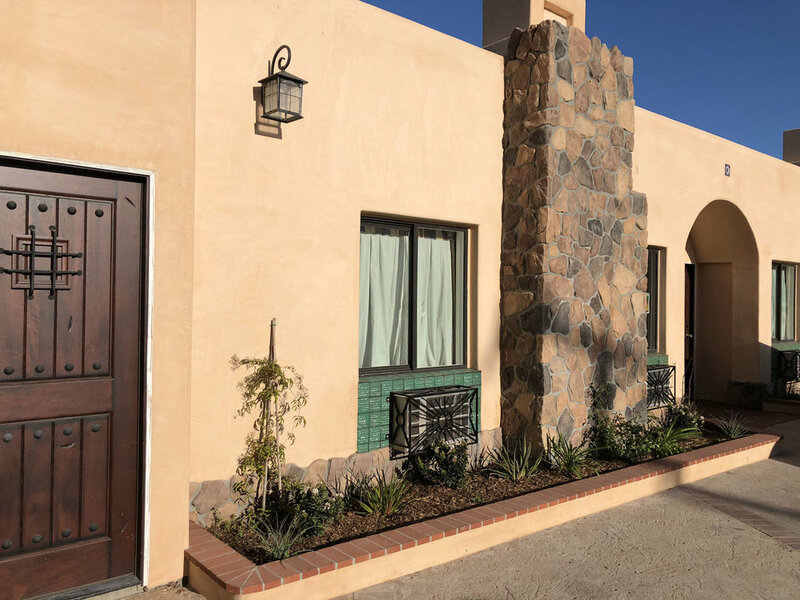 Southwestern style architecture with European influence gives Casa del Sol warmth and style with decorative Spanish tile and a tiled dome towering over the lobby. The breakfast area includes outside seating around the gardens, lawn and fountain. 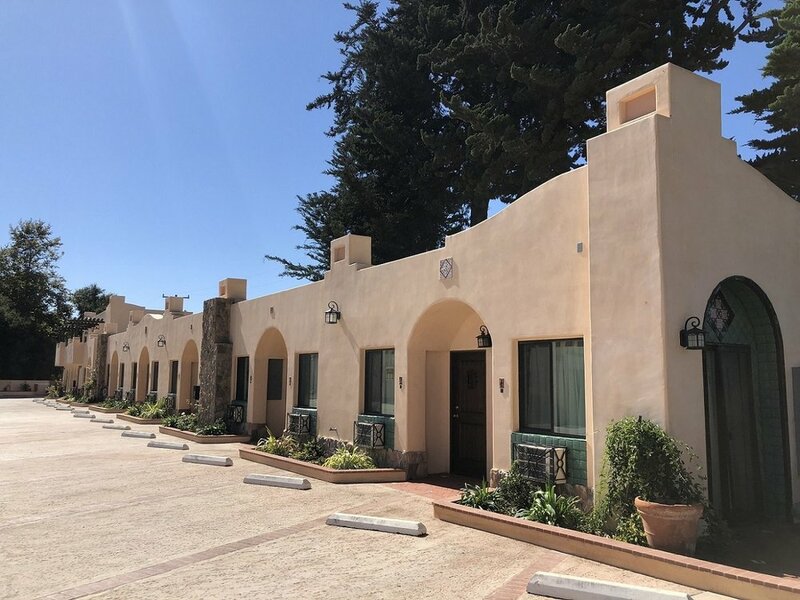 Casa del Sol is everything you want in an overnight or extended stay accommodations - we have marvelous units with full kitchens, and will gladly allow you to bring your well behaved pets and children along. Microwaves and mini fridges in every guest room and over-sized spa tubs to relax!! The Beach, Shopping Center, Nature Preserve and quaint downtown all walking distance. We cater to groups and couples alike with our wide variety of room types including large rooms and deluxe suites and longer term beach rentals. 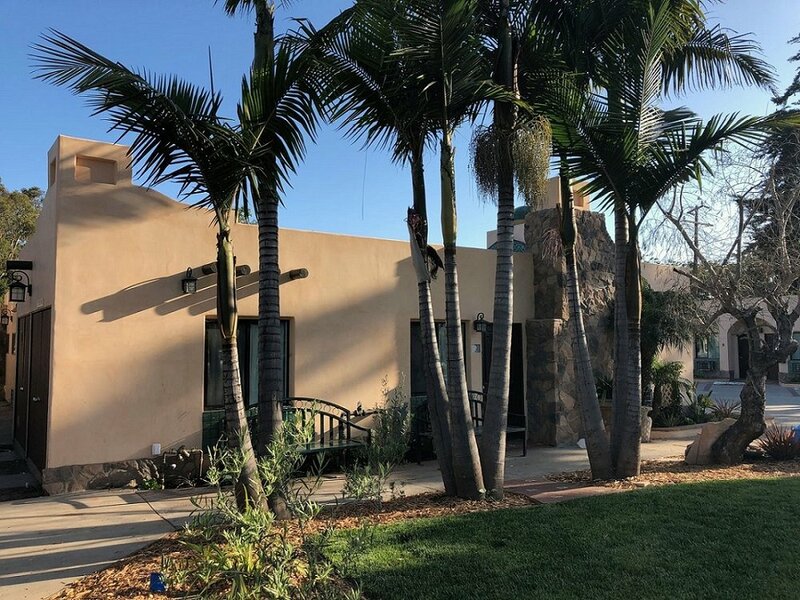 Come stay with us in Carpinteria, CA!.